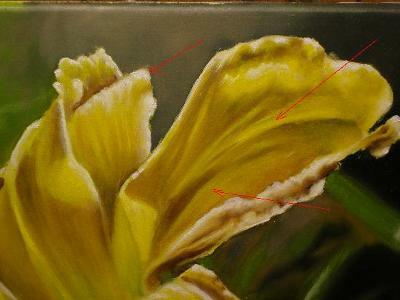 I am an Alla-Prima painter and I was wondering what medium mixture you used to tone/seal the canvas in your demo, and what suggestions you would have to get the best results. 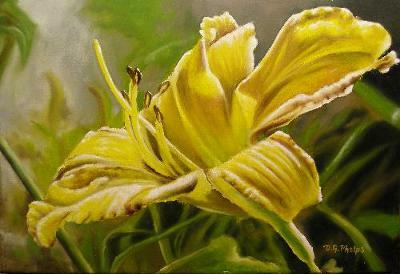 In the example within the site, Painting in oils Alla Prima I didn't use a toned canvas, though I mention it. The canvas, being store bought is already sealed with an acrylic gesso. 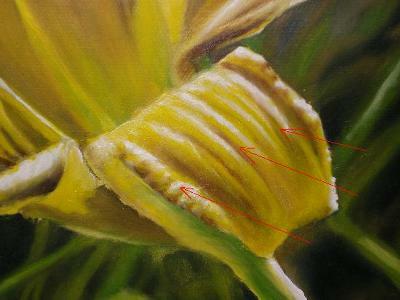 You can use an acrylic underpainting (toning) of the canvas before starting in oils. It serves the purpose of toning and sealing. It can help push a predominant color in your composition. And secondly, to provide a smoother surface to paint from. In the example, I added an additional 2 coats to get my egg shell smooth finish using the process discussed both in the e-book, and the site. I will admit however, that the acrylic toned canvas doesn't have the same "feel" to it as one that has been toned with oils. 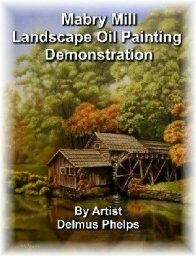 I believe this has something to do with the different properties of oil paints and acrylic paints. I have found that a canvas toned with an oil paint gives me a bit better control of the initial brown under-painting (when using the flemish method). 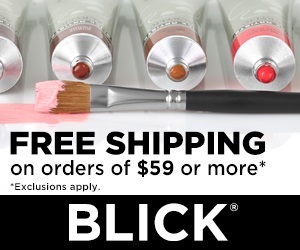 I believe it also helps with the feel of the paint application used in Alla-Prima. As I am not a chemist, I'm not sure why this is so. It's just something that is noted.